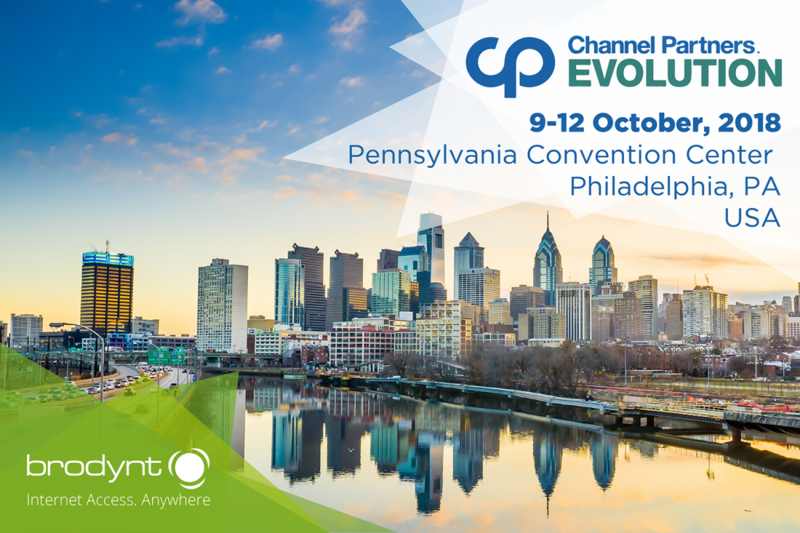 Brodynt reps Brett Ryer, Director of North America Strategic Growth, and Marc Mateo, Co-Founder, will be attending Channel Partners Evolution 2018 in Philadelphia on 9-12 October as part of a larger visit to the metropolitan DC and Philly areas. We’re excited to be back at Channel Partners Evolution conference for the 2nd year in a row. The US is an important part of Brodynt’s expansion strategy. And with the impending launch of our official US office in early 2019, we are looking forward to meeting with our partners, old and new, existing clients, and leads during this trip. Channel Partners Evolution 2018 will be attended by over 3000 attendees, from more than 150 suppliers showcasing their breakthrough innovations. This expo will arm you with the strategies, technical know-how and tools to win in the new channel. It will feature channel experts – agents, VARs, MSPs, integrators, consultants and service providers in Philly.